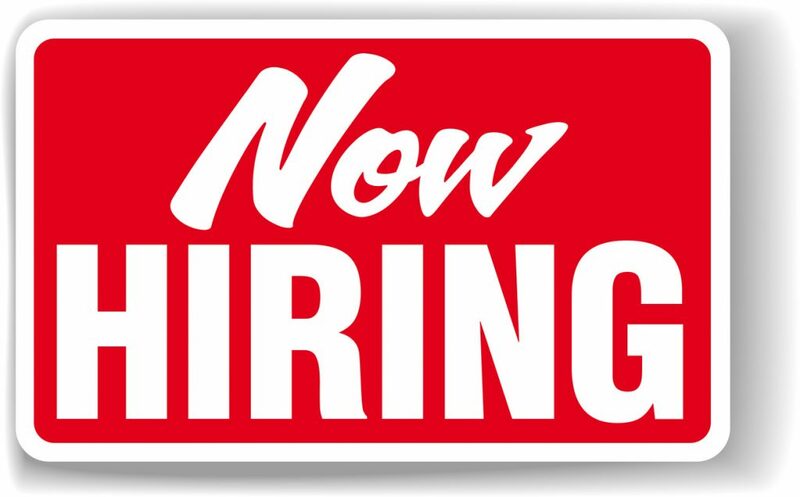 Our Service Company, Inc. has IMMEDIATE openings for service technicians!!! An established air conditioning and refrigeration service company, we are seeking candidates with great technical, communication skills and personalities. These are permanent year round, not seasonal positions for the right people. Successful candidates have a minimum of 3 years experience and is competent in troubleshooting and repair of equipment and systems in residential service market. Successful candidates are able to diagnose and repair on the FIRST trip out with a clean driving record. Earning and growth potential is exceptional with base plus commissions and bonus incentives, including uniforms, company vehicle, paid holidays, etc.! Please email resume to set up interview for a position with our growing company. COME GROW WITH US! You can fill out ab application here http://oscac.com/employment/.